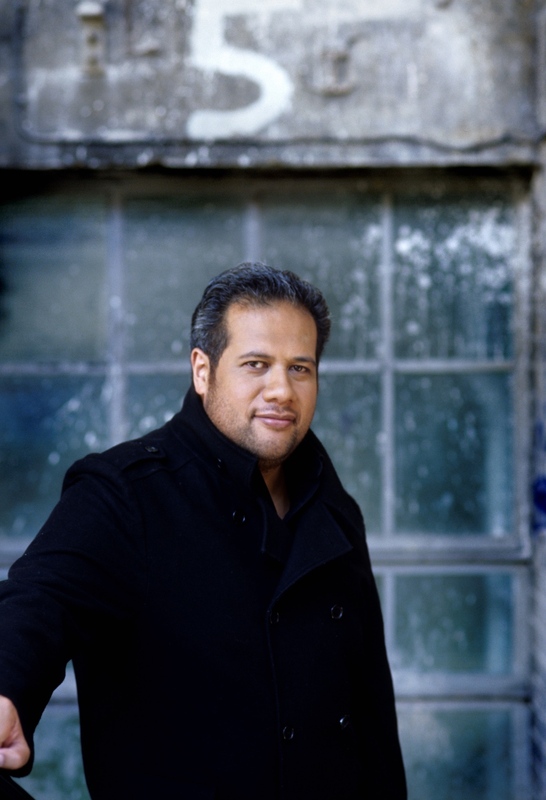 New Zealand-born bass Jonathan Lemalu is currently in the UK, in rehearsals for John Copley’s production of The Abduction from the Seraglio, running June 24 to July 7 at The Grange Festival. Lemalu’s calendar is often filled with Mozart’s low-voiced roles like Sarastro (Die Zauberflöte), Leporello (Don Giovanni), and Figaro (Le nozze di Figaro); Abduction’s Osmin, a notoriously tricky sing, is not for the faint-hearted bass. We spoke with Lemalu about the the singer’s long-game, and the joy of playing the villain. Singing for a living is a privilege, and the adrenaline, creativity and fun of singing well with friends and colleagues for a common goal is the ultimate luxury to be paid for. That it is a long-term process which never stops. From vocal improvement, to linguistic and stylistic authenticity, to stagecraft, to continually trying to make the business work as much for you, as you for it. I have an amazing wife and two beautiful children who give me inspiration, support and perspective. When I’m away I focus on a) doing my job to the best of my ability and b) getting home ASAP. Health and sanity are a hopeful by-product of home life going well. What would you say is uniquely demanding about Osmin among bass roles? It is one of (if not the lowest) bass roles vocally in the standard repertoire, which is a strength of my voice, so I take great pleasure in Osmin’s vocal and onstage characterisation. There is nothing better than being the bad guy, a man who thinks he knows everything yet knows nothing, particularly with the wit and genius buffoonery which Mozart bestows on him. What do you think Mozart’s Entführung says about the romantic relationships between men and women? That true love is worth fighting for. And that obstacles and hardships will make true love stronger. And that basses get the best opera roles. The Grange Festival’s production of The Abduction from the Seraglio runs June 24 to July 7. For details and tickets, click here. Talking with singers: Kiandra Howarth "I wrote Toward Tomorrow to bring attention to this crisis."